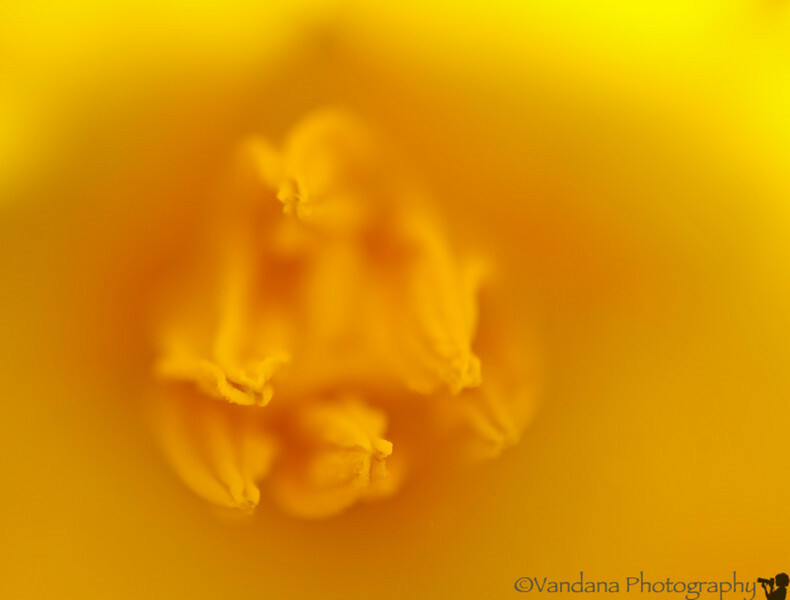 Macro-photography, by Vandana Rajagopalan. Photos taken with Micro-Nikkor 60mm with or without an extension tube. April 8, 2012 - Deep inside a tulip. thanks for the comments and likes on my Easter shot, much appreciated !